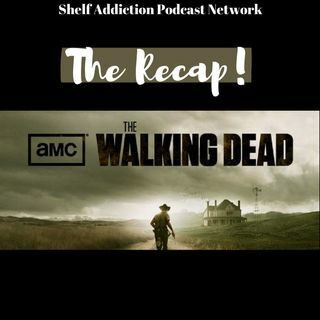 The Shelf Addiction Podcast Network presents The Recap: The Walking Dead. A spoiler-filled TV series recap and discussion by the episode. 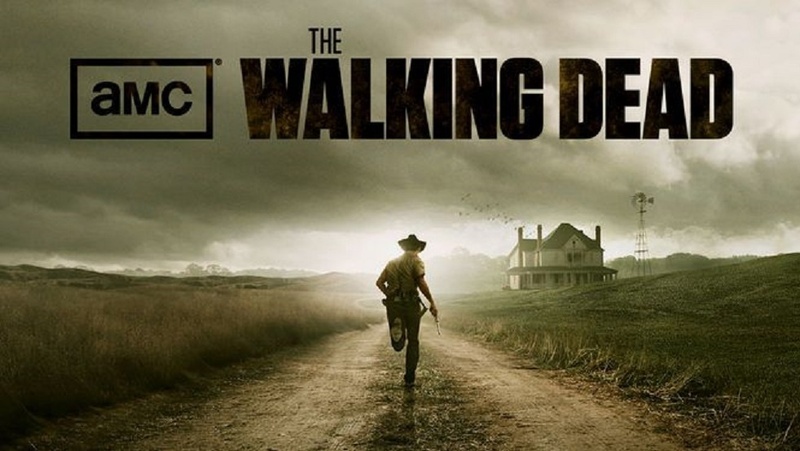 Join Tamara and Lisa LIVE Monday nights at 6pm ET and comment along while we talk about AMC series, The Walking Dead. Based on the comic book series written by Robert Kirkman, this gritty drama portrays life in the months and years that follow a zombie apocalypse.